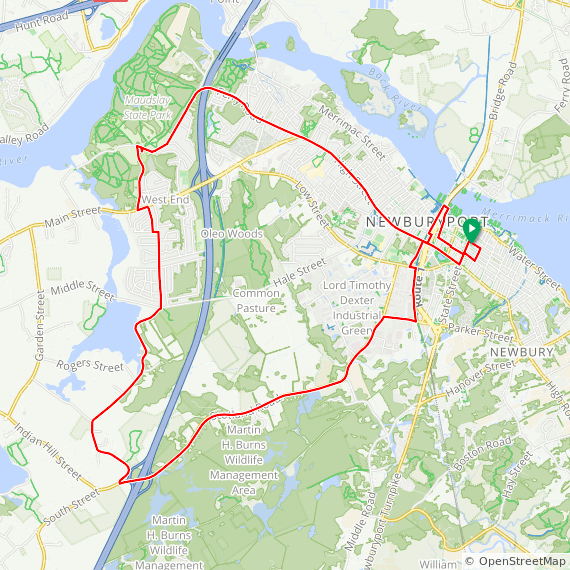 This scenic 13-mile ride starts from the Essex St. Inn in downtown Newburyport . 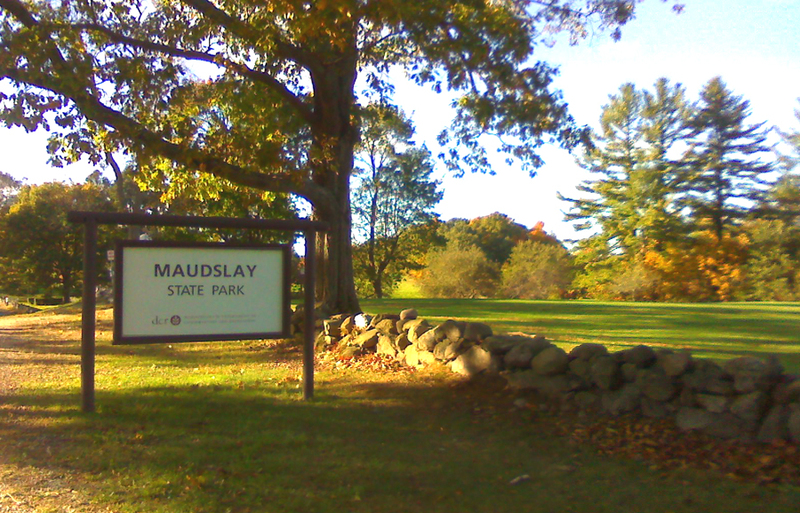 We ride along High Street, lined with large Federal period homes, then continue to Maudslay State Park. We stop here to walk for an hour or two through the old estate and along the river. 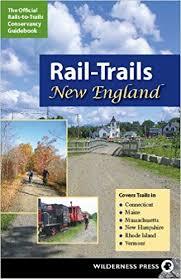 Back on the bikes, we ride along the Artichoke Reservoirs, then turn back to Newburyport on Scotland Rd. and the Clipper City Rail Trail.